Three Nintendo Select titles hit North America on February 4th 2019. Three new Nintendo 3DS titles have been announced for the Nintendo Select range in North America. Priced at $19.99, the new additions include Super Mario Maker for Nintendo 3DS, The Legend of Zelda: Majora’s Mask 3D, and Star Fox 64 3D. Having already been released as a Nintendo Select title in Europe last year, Super Mario Maker for Nintendo 3DS finally make its way across the pond. In Super Mario Maker players can design their own dream Mario levels either by themselves or collaboratively (via local wireless) with a friend. 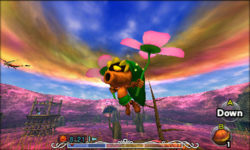 The game also features 100 Nintendo-designed courses, each with additional challenges. 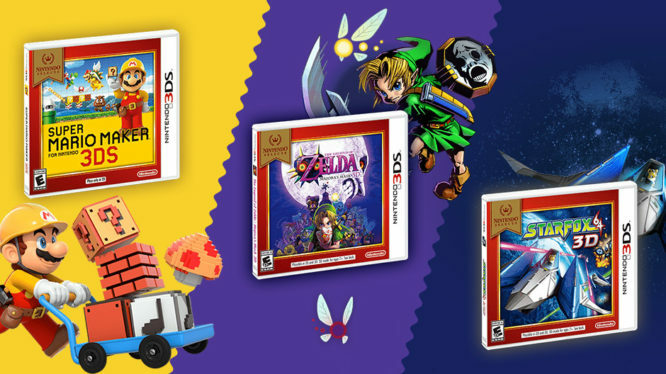 The Legend of Zelda: Majora’s Mask 3D is a brand new addition to the Nintendo Selects family, having not seen a release earlier in Europe. Acting as a follow on from Ocarina of Time, Majora’s Mask sees Link take a time-twisting adventure through the land of Termina. The Nintendo 3DS remaster features various enhancements and gameplay improvements over the original N64 version. After an eight-year flight from Europe, Star Fox 64 3D eventually barrel rolls into North America’s classic 3DS library. Originally released as a European Nintendo Select title in 2015, Star Fox 64 3D sees players join Fox McCloud as he set out to save Corneria and free the Lylat system. 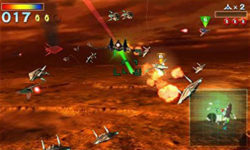 The game is a remaster of the 1997 N64 classic space shooter, adapted for dual screens with graphical updates. All three Nintendo Select titles will hit North American shelves on February 4th with the suggested retail price of $19.99. As for a European Nintendo Selects release of Majora’s Mask, we’ll just have to wait and see.